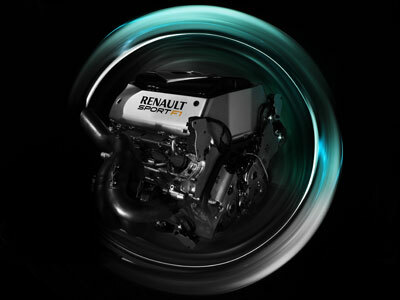 Renault Sport F1 is tasked with designing and building optimised engines that can be fully integrated into a chassis package created by RSF1’s carefully selected partner teams. 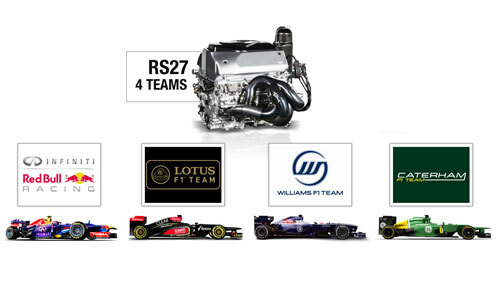 This season, our 4 partner teams, Infiniti Red Bull Racing, Lotus F1 Team, Caterham F1 Team and Williams F1 Team, will be equipped with the RS27-2013 power unit, a 750bhp V8 engine. Present in the sport since 1977, Renault has won 11 Constructors’ World Titles and ten Drivers’ World Titles in the championship, plus more than 200 pole positions and 150 wins. The current power plant, the RS27, is a 750bhp V8 engine, in use since 2007. 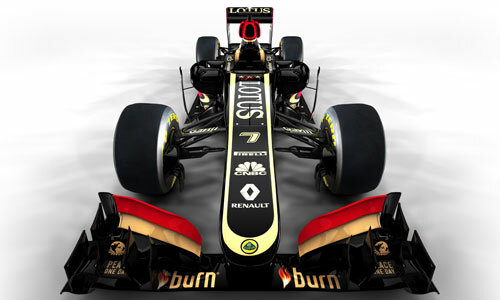 Identical units are supplied to four partner teams; triple world champions Red Bull Racing; Lotus F1 Team, double world champions in 2005 and 2006 when racing as the Renault F1 Team; Caterham F1 Team and Williams F1 Team. In 2012, this quartet scored nine wins and a total of 839 points, with Red Bull Racing securing the double of the Drivers’ and Constructors’ championship. 2013 will be the final season of competition for the V8, normally aspirated engines. Introduced across the board in 2006, the 8 cylinder units are highly optimised and capable of producing well over 750bhp. Subject to a freeze in specification and performance gains since 2007, the engines will be ‘retired’ after the season-ending Brazilian Grand Prix to make way for a turbocharged V6 unit equipped with potent electrical recuperation systems and a greater emphasis on fuel economy. The Red Bull Racing-Renault collaboration started in 2007 and has since grown into one of the most successful engine-chassis partnerships in the history of the championship. By the end of 2012 Red Bull Racing and Renault had secured 34 wins and 46 pole positions, plus the crowning glory: the triple double championship wins in three consecutive seasons from 2010. 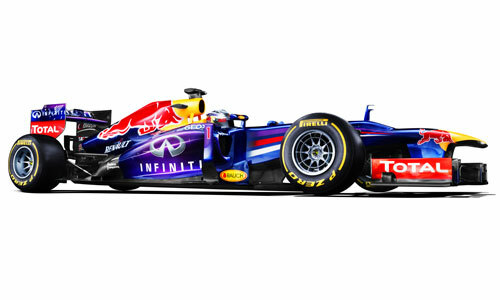 Red Bull Racing and Renault Sport F1 have since consolidated their partnership and will work together until at least the end of the 2016 season, with the establishment of a technical joint venture to collaborate on the 2014 engine regulations. 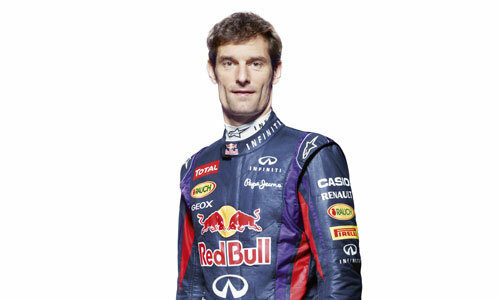 This season, the Sebastian Vettel, Mark Webber duo will drive the RB9. Renault has a long and successful connection with the Enstone team, and the partnership is still bearing fruits in its current incarnation, with a total of 10 podiums and one win in 2012.
official engine supply at the end of 1997, Renault returned to the fore at Enstone in 2002, taking control from Benetton and creating the Renault F1 Team. Enstone was the UK base for the chassis operations while Viry-Châtillon remained the hub for engine activities. Under the Renault banner, the team re-emerged as a dominant force, with Fernando Alonso taking back to back world titles in 2005 and 2006. Renault’s decision to re-centre F1 activities around engine supply led to a minority shareholding being sold to Genii Capital in 2009 before the Luxembourg-based group purchased 100% control at the end of 2010. 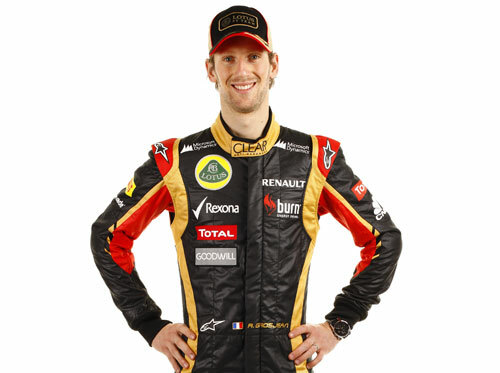 Renault remained involved as engine partner, aiding the team to re-emerge as a front running team in recent season. 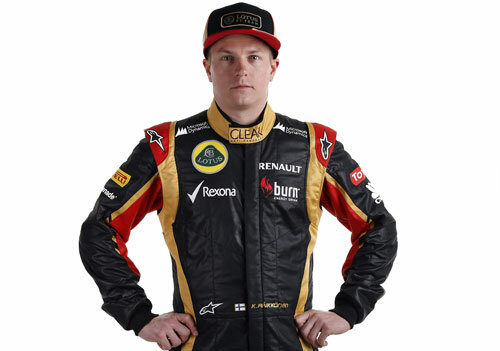 This year, the E21 will be driven by Romain Grosjean and Kimi Räikkönen. The iconic Williams-Renault partnership was reborn for 2012, and immediately recreated the winning formula seen in the 1990s. At the Spanish Grand Prix, just five races into the season, Pastor Maldonado gave the team its first win since 1997, dominating the race on pace and strategy. 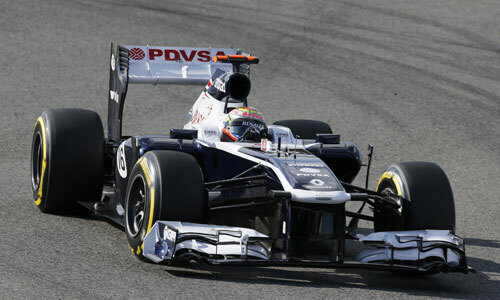 Seventy-six points placed the team eighth in the constructors’ championship by the end its first year. The duo originally teamed up in 1989, with success rapidly following. Nigel Mansell secured the partnership’s first double title in dominant form in 1992, with Prost retaining the crowns in 1993. Damon Hill and Jacques Villeneuve secured drivers’ titles in 1996 and 1997 respectively, while the constructors’ championships were secured in 1994 and 1996 – 1997 before Renault’s withdrawal from F1. Over the 9 years of the partnership, the duo secured 63 wins, 4 drivers’ titles and 5 constructors’ wins. 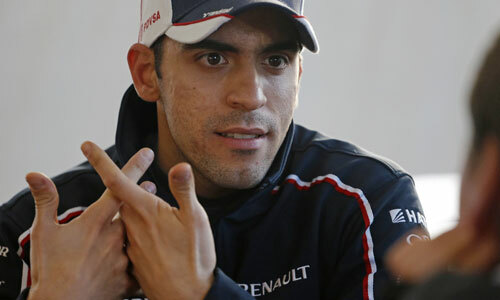 The FW35 will be driven by Pastor Maldonado and Valterri Bottas. 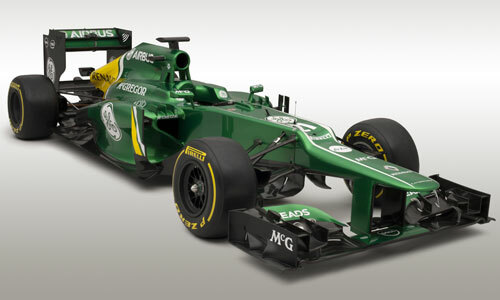 Caterham F1 Team entered the championship in 2010 under the banner of Lotus Racing before becoming Team Lotus for 2011. 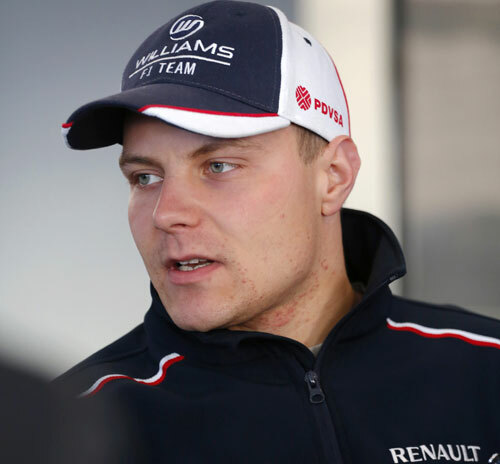 The Anglo-Malaysian squad teamed up with Renault for its second season of competition, and over the course of the year went from strength to strength to become an established, and respected, outfit. A rebirth as Caterham F1 Team in 2012 gave the team a new identity, although the team’s depth in resources and drive to succeed remained. It secured tenth in the Constructors’ championship for the third year running and now enters 2013 determined to improve on this result. Caterham's drivers for the CT03 are Charles Pic and Giedo van der Garde. 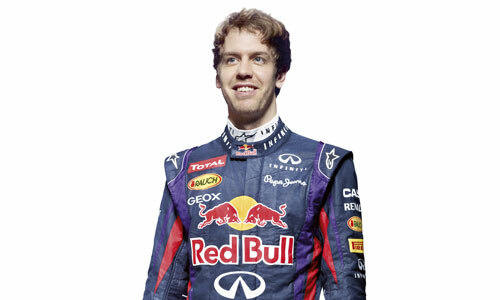 See you on March 17, for the first Grand Prix of the season, in Melbourne, Australia!